Our mission is to build the world’s best platform for creating workout plans, logging workouts, and tracking exercise progress. 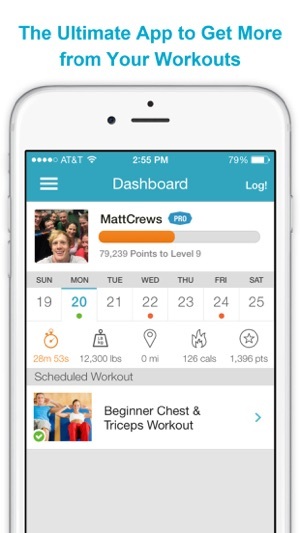 We make progress tracking simple so you can focus on your workouts. Not only will you save time with our workout logger, you’ll also get useful statistics and tips that will help you get more from your workouts and be more consistent in the gym. Don’t just exercise more. Exercise smarter! 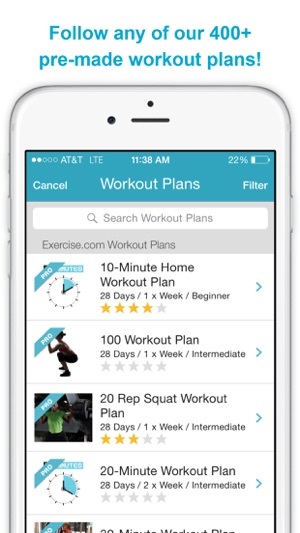 Why should you log workouts with Exercise.com? 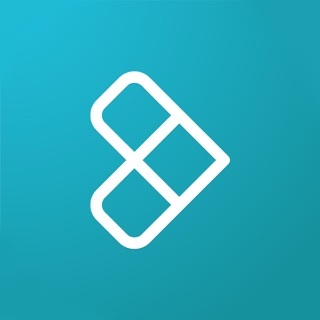 -Smart workout logger that remembers your exercise history and makes suggestions to help you make progress. -Nearly 3,000 exercises for you to choose from, and we’re always adding more. -Step-by-step instructions, tips, and a demo video available for each exercise. -In-depth exercise stats for every workout - build your history and track your progress over time. 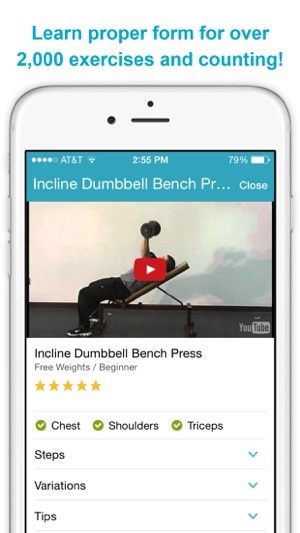 -“Favorites” lists for both exercises and workouts for easy access. 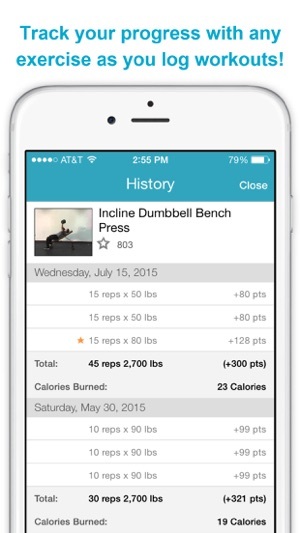 -Calories burned stats for all of your logged workouts. This is a small update focused on improving the syncing of the exercise library and the exercise history view. If you are enjoying using the app, please take a moment to leave a review because it will help us to continue to improve things for you! I've been using this app for quite a few years. It keeps track of my previous workouts so I know what weight and reps to hit the next time. It will suggest my next workout plan when I'm close to finishing the one I'm using. They are quick to respond when I have a problem. 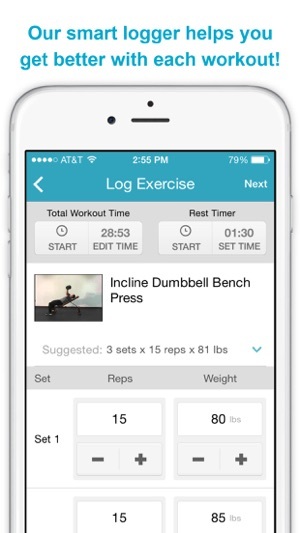 This app makes logging workouts easy and worthwhile. The data I am tracking keeps me on track and allows me to see where I have progressed. The new design and features in this version are exceptional! Where is the larger phone screen optimizations? Why. Is. This. App. Not. Yet. Updated. To. Support. The. iPhone 6. Or. 6 Plus. Resolutions?! It’s been how many years? And now we have the iPhone X and still this app only supports the iPhone 5 resolution. I’m incredibly amazed at how the developers in charge of the updates can ignore something like this for so long.